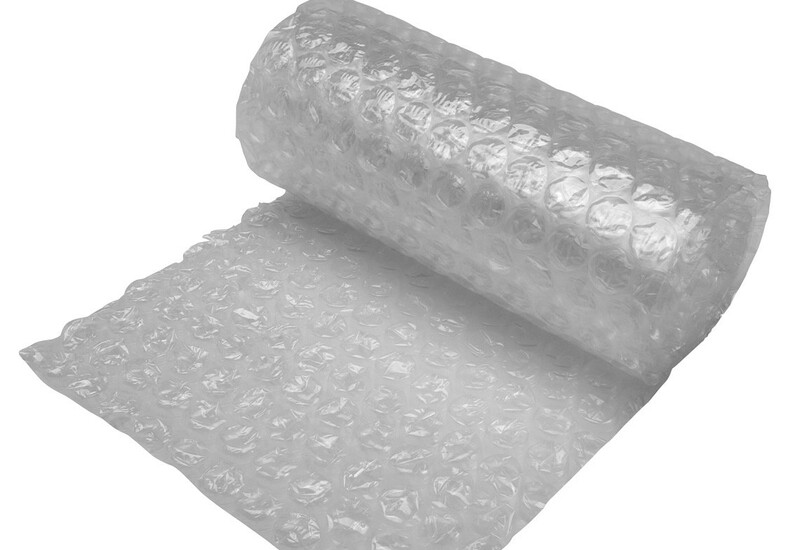 Bubble wrap comes in either small or large bubbles. This is available by either 10 metres or the roll. Small bubble has 100 metres per roll and the large 50 metrs per roll which is thicker and stronger. This is ideal for green house insulation and packaging.